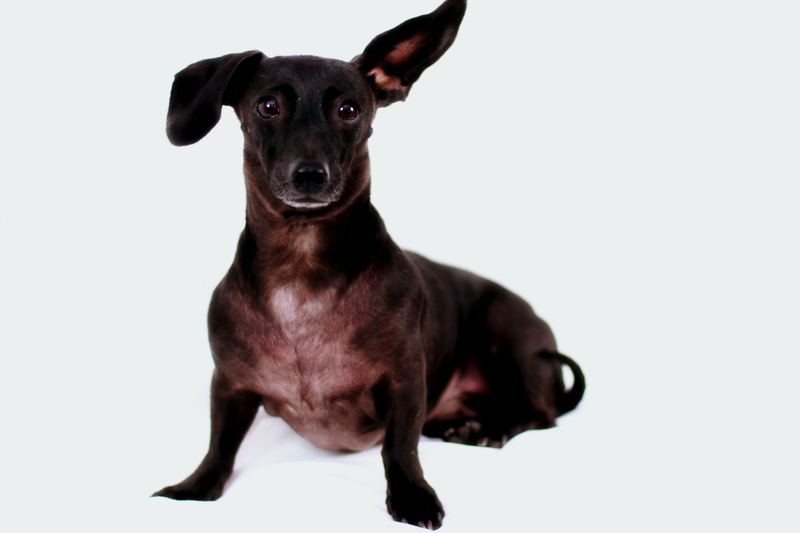 Continuing the theme of dachshund expressive ears we’re showcasing Molly the all black miniature doxie. Her ear seems to have a mind of its own. It made for some great pictures. 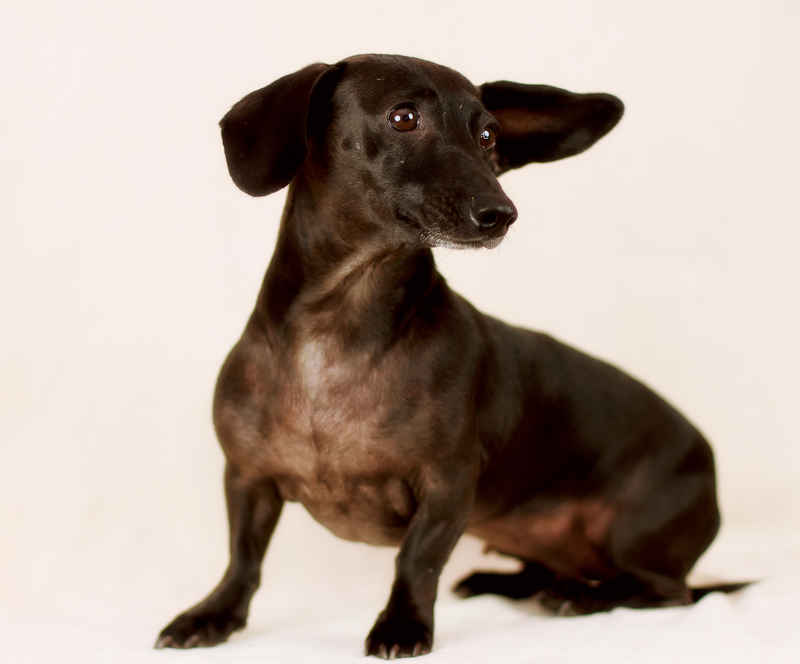 This entry was posted in Rufus' Friends and tagged #dachshund, #smooth dachshund, doxies. Bookmark the permalink.